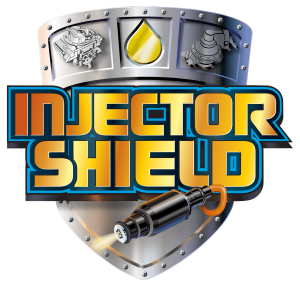 GASOLINE OR DIESEL ENGINES – Add 1.5 oz. 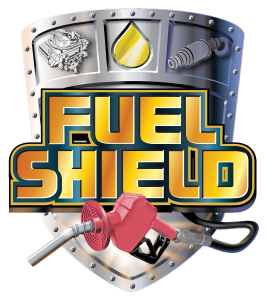 of Fuel Shield™ to each 10 gallons of fuel. 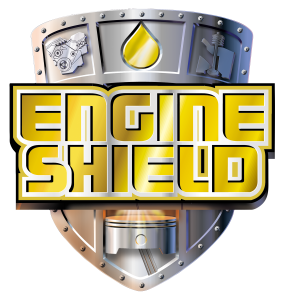 TWO CYCLE ENGINES – Add 2oz of Fuel Shield™ to 5 gallons of fuel. 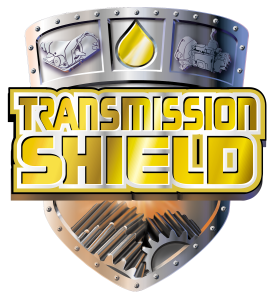 HIGH PERFORMANCE AND V-TWIN MOTORCYCLE ENGINES -Add 4oz. 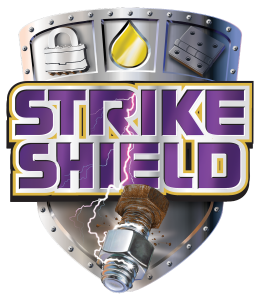 of Fuel Shield™ to 5 gallons of Fuel. To be honest I did not believe you at first, but now I will not go without this stuff! The fuel savings will be about $15,000 per year for me and the truck just runs better.